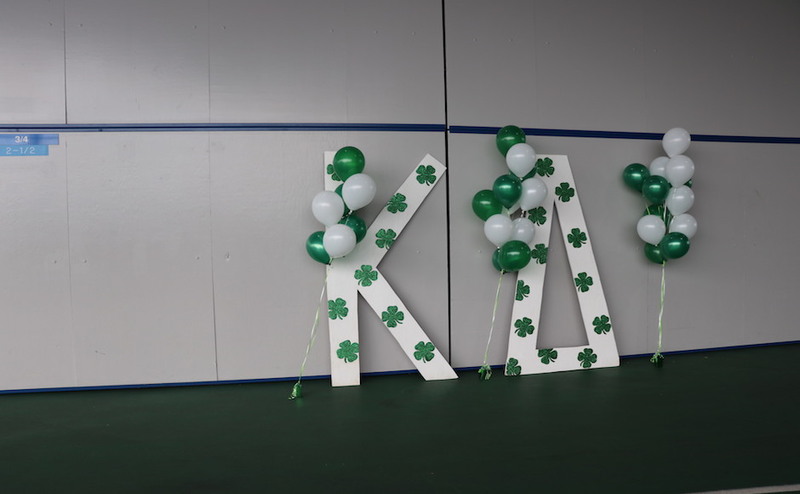 This year was MTSU’s Kappa Delta sorority’s 16th year hosting their annual philanthropic Wing Fling event. 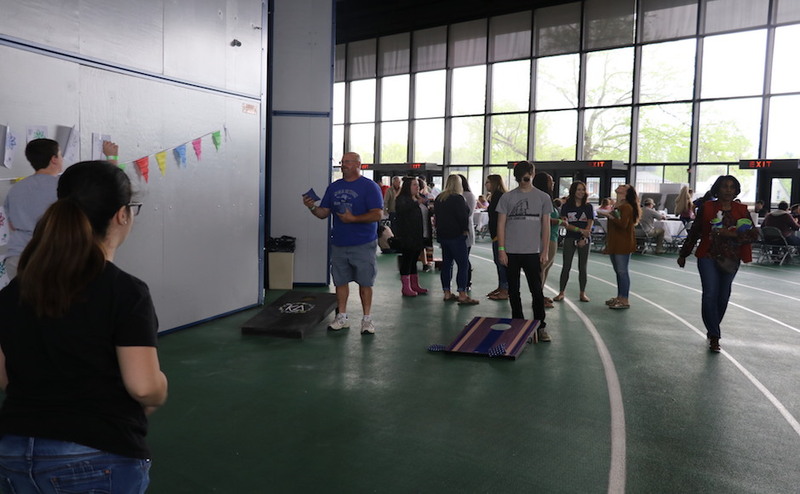 The event raises money for The Family Center of Rutherford County along with Prevent Child Abuse America. 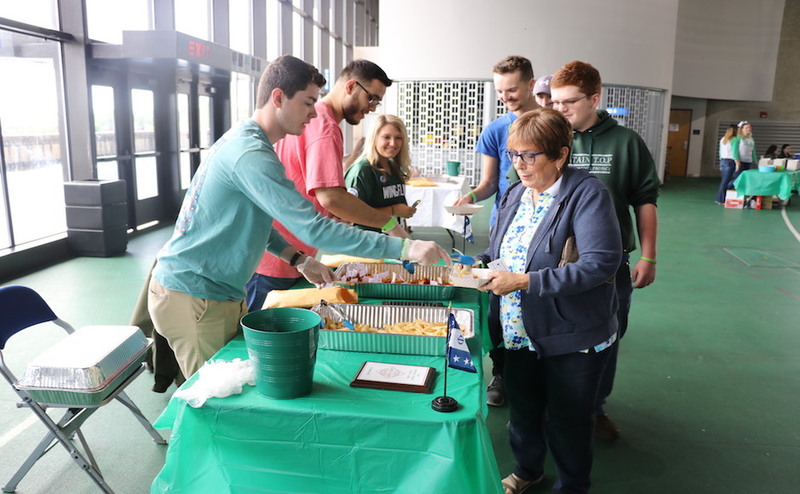 Upon entering the Charles M. Murphy Athletic Center to get a ticket for the event, attendees were given a wristband, a punch card and two tickets to vote for your favorite wings. 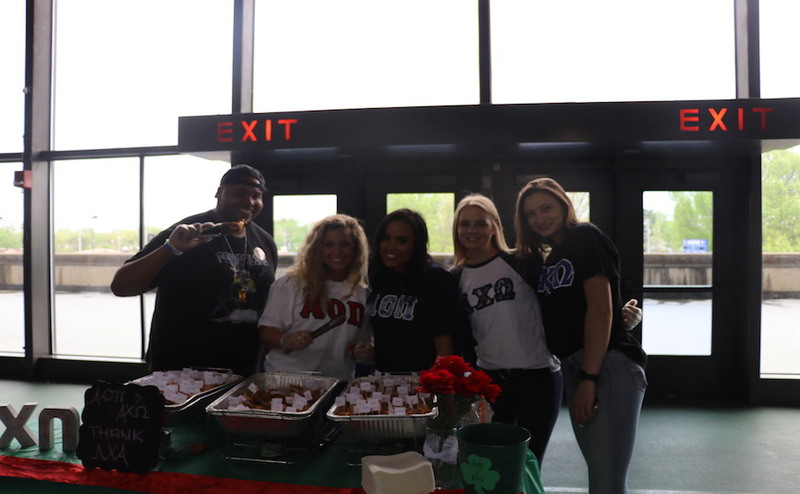 The event featured wings from the sororities Alpha Omicron Pi, Alpha Chi Omega, Chi Omega and alumni of Kappa Delta along with the Phi Tau and Phi Delta fraternities. 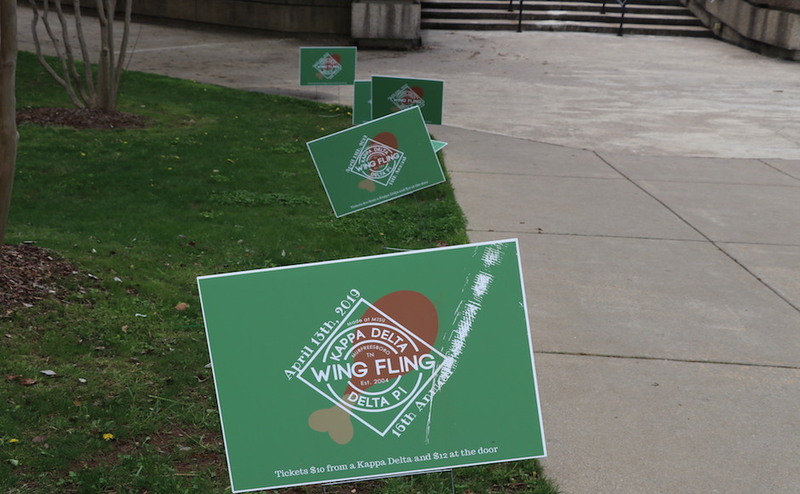 There were also wings from local restaurants Sam’s and Jefferson’s. 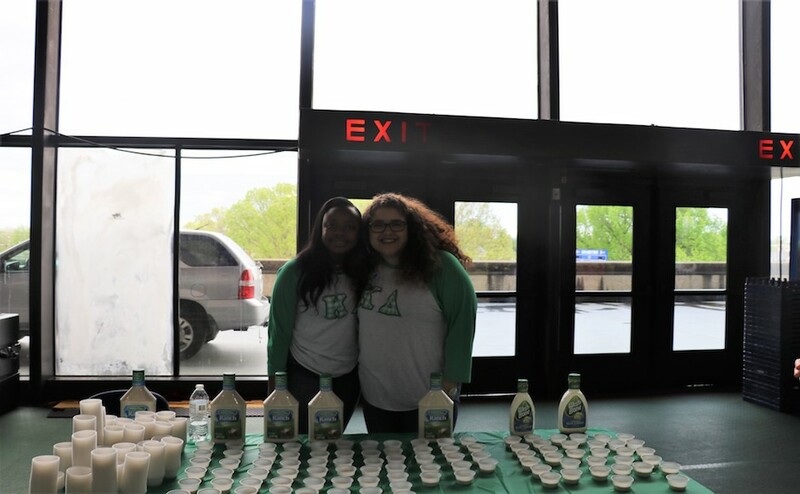 Students from The Pointe also entered and cooked up some tasty wings. 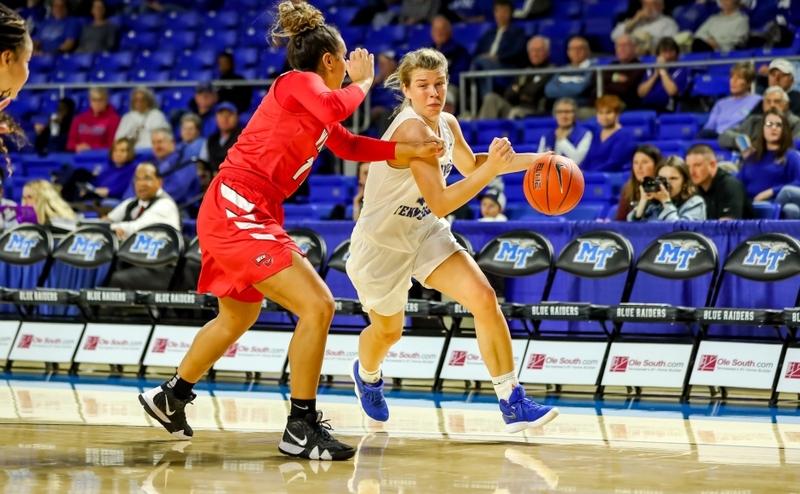 While wings were the main event at the Murphy Center, there was a lot more going on as well. 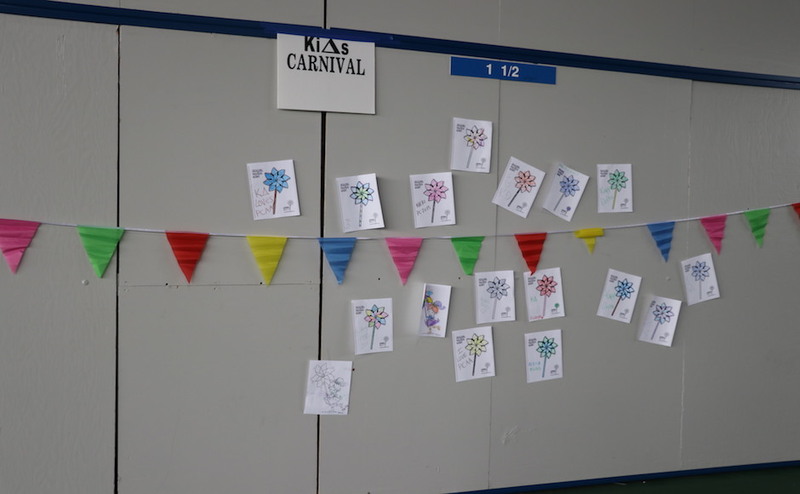 There was a DJ providing live music and adding a liveliness to the experience. 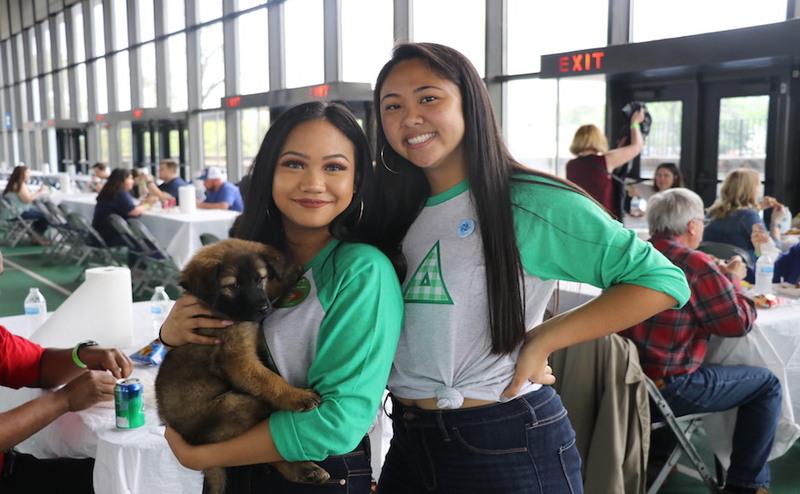 There were also several tables giving away items during the event, and there was a silent auction with items like a guitar, car washes and several different gift cards to be bid on. 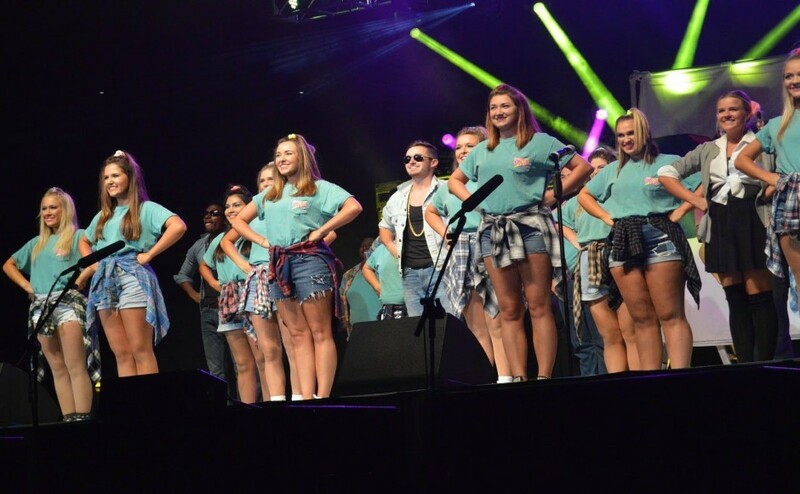 Keon McCullough has helped the joint team Alpha Omicron Pi and Alpha Chi Omega with their wings the past three years, and they are always a favorite. 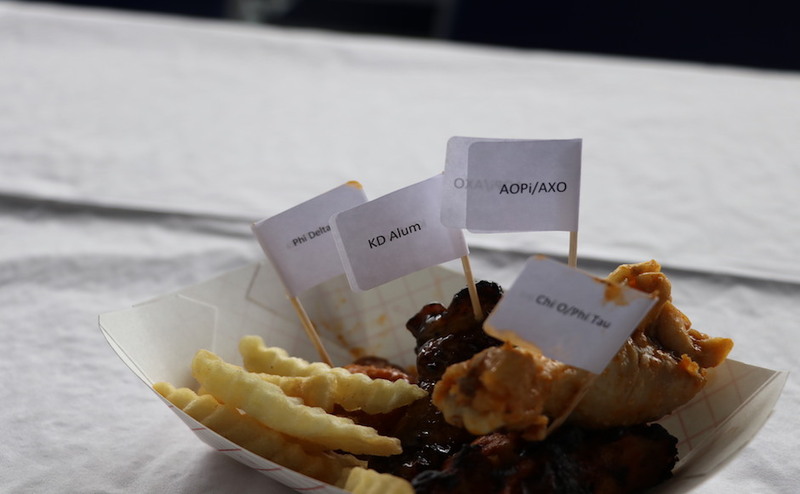 Their wings had a smooth flavor that had a great tenderness to them, and they were also some of the biggest there. 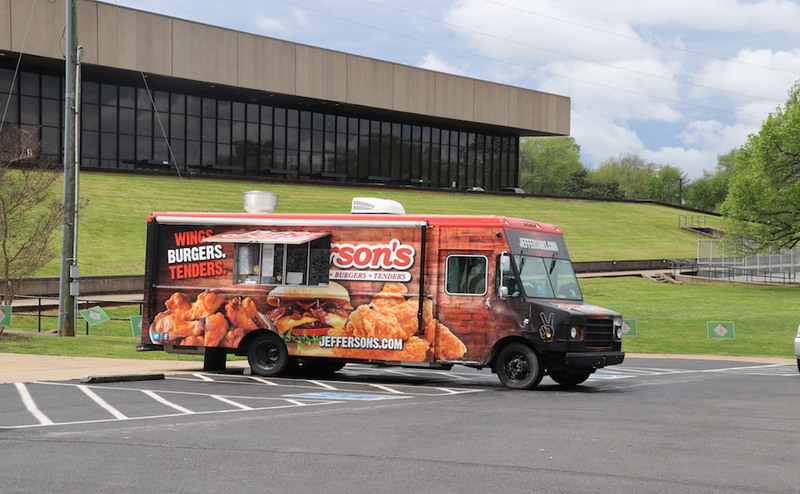 The wings ranged from plain double battered wings and the “Nashville Hot” wings from Jefferson’s. 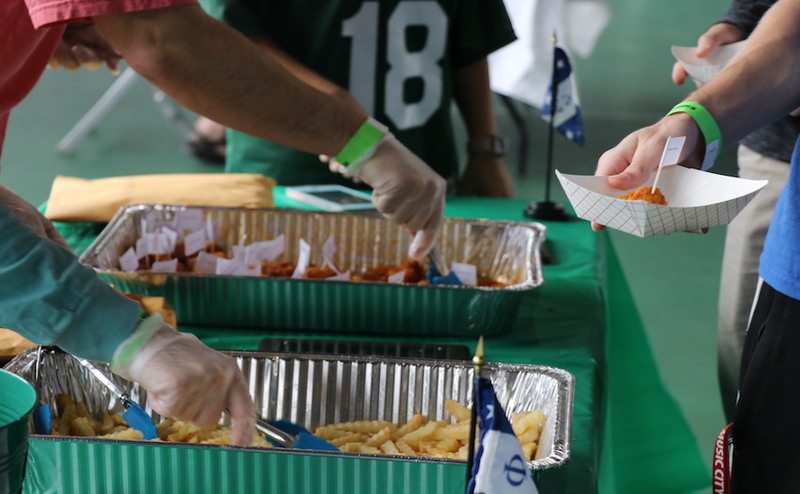 “Be sure to grab a water,” they joked as they handed out the “Nashville Hot” wings, but the kick was no joke! 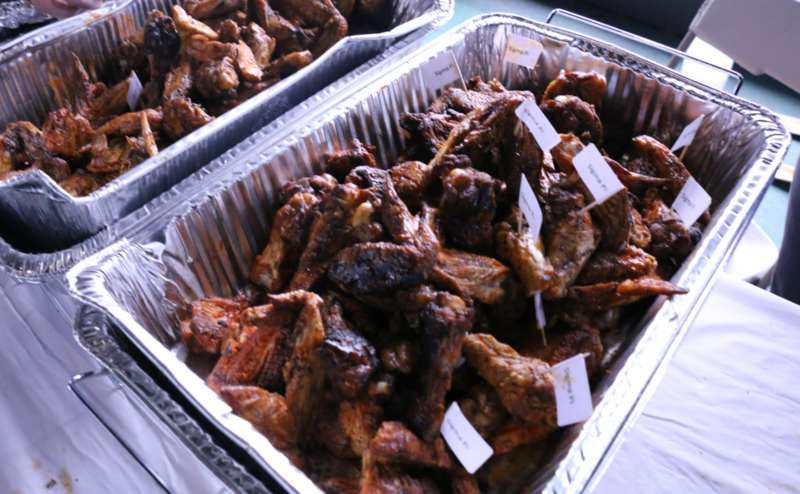 Sam’s traditional wings were saucy, juicy and full of flavor with a nice kick to them as well. 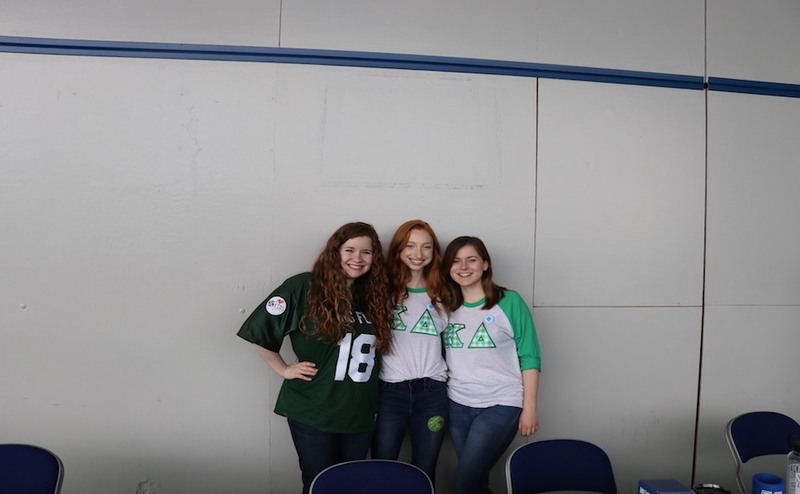 Phi Delta has won the past two Wing Fling events, and their wings this year did not disappoint either: They were crispy and flavorful with a hint of spiciness to them.